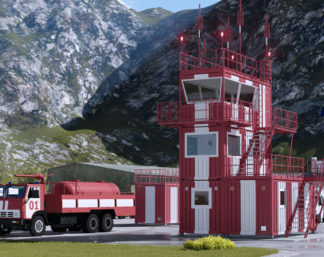 All the kinds of survey, design and other works for construction (technical upgrade, reconstruction, complete overhaul) of aviation related facilities. • designer supervision and customer support department services at project implementation. 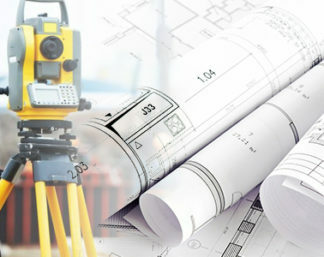 NITA, LLC is the participant of Baltic Association of Engineering-Construction Designers, StroiPartner organisation of prospecting engineers and Association Construction Sector of Leningrad Region. 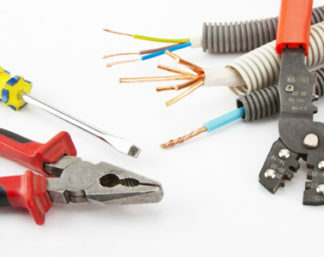 System integration services in the framework of comprehensive projects. Supply of third parties’ navigation, communication, lighting, weather and other equipment along with own-produced basic equipment. • in certain circumstances scheduled preventive maintenance of operated equipment is provided. 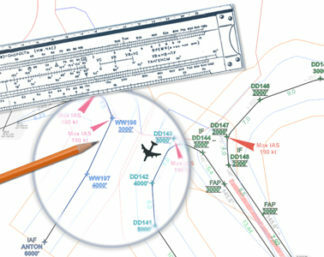 The offered information support technique for airspace management design processes allows for reasonable arrangement of search processes and acceptable variant selection processes in airspace management with due account for ICAO and Eurocontrol recommendations. The training centre has been established to render professional training services for engineering & technical staff as well as for NITA, LLC products users. The company has further professional education service license No. 2308 dated 09.11.2016. Upon the course completion professional development certificate is issued. The training process includes the full range of laboratory and practical classes. It is shaped in compliance with requirements to professional education, according to customer wishes and the experts’ recommendations. The basic course syllabi provide for professional training in NITA, LLC products operating procedures and rules. The training is conducted in the form of seminars providing opportunity to study and to acquire the practical skills using test-bench-equipment. The trainees are provided with teaching aids, multimedia and reference sources. 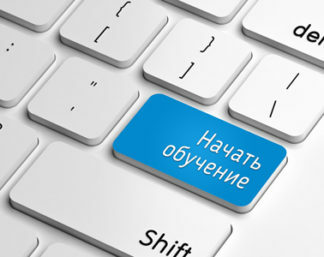 The key personnel of NITA, LLC is involved in workshops holding, namely, system developers who provide the latest and most accurate information on the special aspects of operation of the product latest versions.